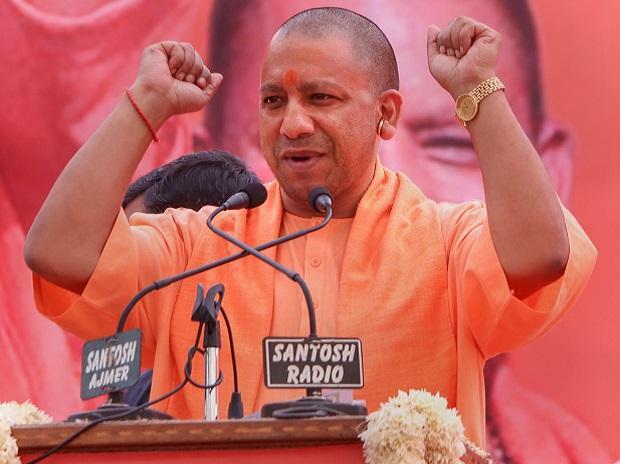 The 2019 Lok Sabha elections have literally ‘illuminated’ more than 46,000 government-run schools in Uttar Pradesh, which hitherto were un-electrified. These schools operated by the state basic education department have been designated as polling centres by the Election Commission of India (ECI). However, during a review meeting, it was found that 46,981 government schools in UP were still not electrified. In fact, of the total 1,63,331 designated polling centres in UP, only about 90,000 centres had proper wired power connection, while the remaining premises owned by different government departments did not have a dedicated power supply. Chief Election Commissioner (CEC) Sunil Arora had directed the Yogi Adityanath government to electrify all such centres before the polling process started. In pursuant to the ECI directive, the state has now issued directives to provide electricity connection to these government schools and released more than Rs 32 crore to the power utility UP Power Corporation Limited (UPPCL) for this purpose. Besides, the state government has allocated nearly Rs 100 crore for equipping these basic education institutions with fans, lighting and wiring. “UPPCL has been released the funds for the electrification of these schools,” UP basic education director Sarvendra Vikram Bahadur Singh told Business Standard here today adding it would be permanent connections, and that now all the government schools in the state had the facility of regular power supply. However, the power connection post elections would be functional only if the state government ensures regular payment of the power bills, else the energy department agencies normally snap such connections over non-payment of dues. UP, which accounts for the maximum number of 80 seats, would witness polling in 7 phases viz. April 11, 18, 23, 29, May 6, 12 and 19, progressing from the Western region towards the Eastern UP districts. In UP, more than 144 million electorates would exercise their franchisee, including more than 77.9 million males, 66.1 million females and 8,374 third gender voters. The seven phases of polling would witness voting in 8, 8, 10, 13, 14, 14 and 13 constituencies respectively spread across 75 districts in UP. After the elections model code of conduct came into force on March 10 after the ECI announced polling dates, the law enforcement agencies in UP had seized explosive material weighing over 4 tonnes and cancelled the arms license of 425 people, according to the UP Chief Electoral Officer (CEO) L Venkateshwarlu. Besides, 7,00,000 licensed arms had been deposited with the authorities for maintaining law and order. Restraint order had been issued against nearly 1.5 million persons and non-bailable warrants executed against almost 14,000 individuals. Unaccounted cash worth Rs 15 crore and valuables/precious metals worth Rs 60 crore had been seized, apart from a huge quantity of illicit liquor and psychotropic substance across the state.